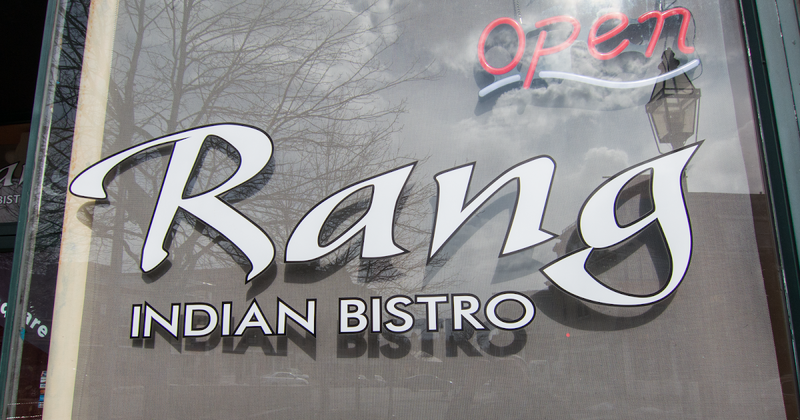 LAMB VINDALOO (HOT) from Rang Indian Bistro in Stoneham. I just posted a summary of my recent visits to this very nice restaurant on the blog. 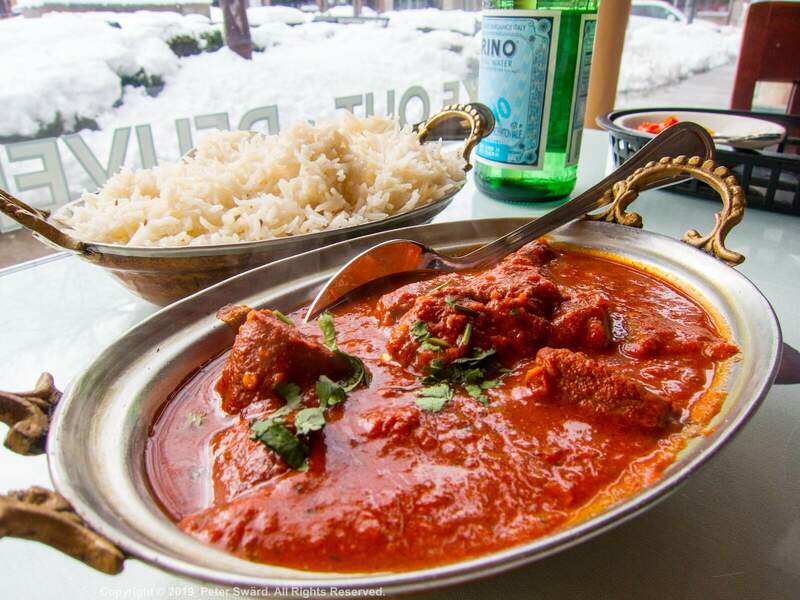 TL;DR generous lunch portions, well-seasoned food, excellent basmati rice and naan. Wildly inconsistent heat levels.